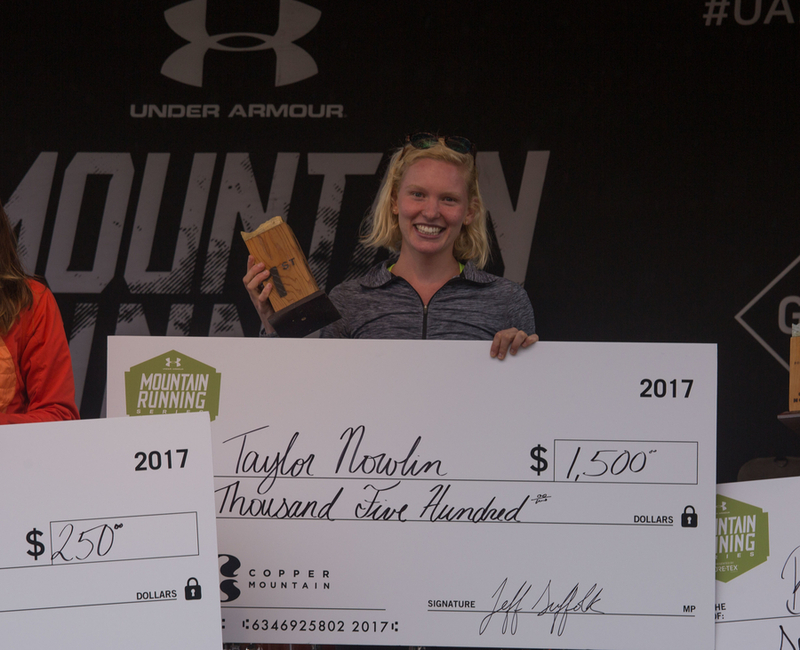 Under Armour’s inaugural Mountain Running Series concluded in the Colorado Rockies over the weekend. 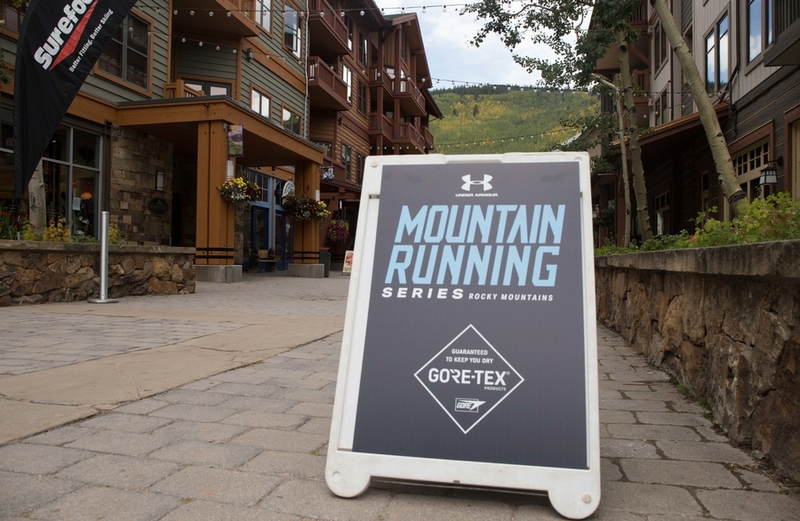 Under Armour’s inaugural Mountain Running series wrapped up in Copper Mountain this weekend. 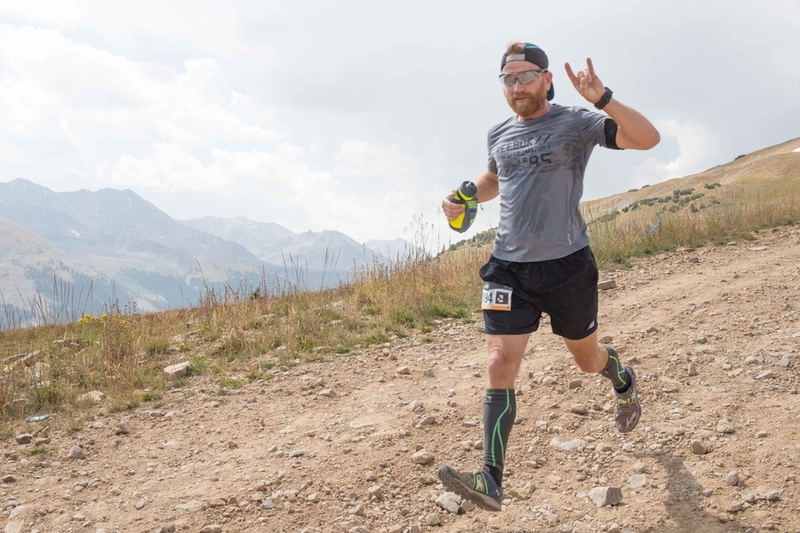 The road to the Rockies ran through a kickoff event in Mt. 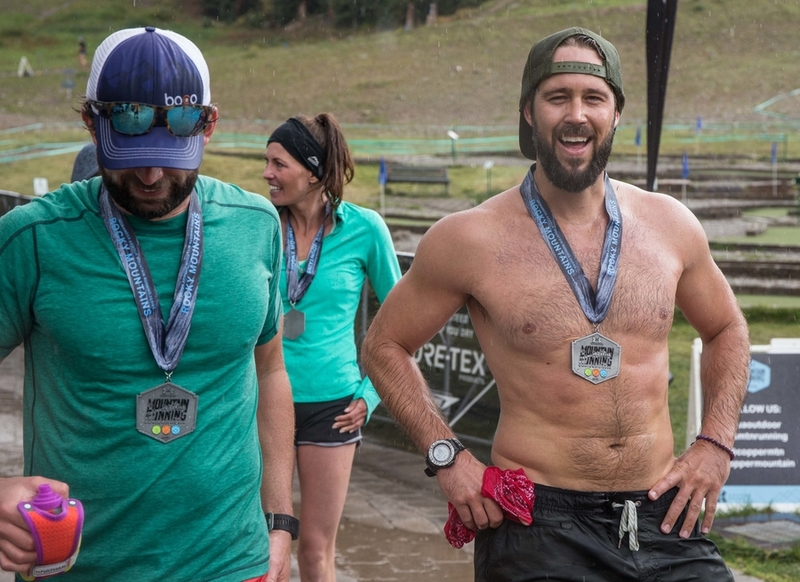 Bachelor, OR and also wound through the Appalachians in Killington, VT. 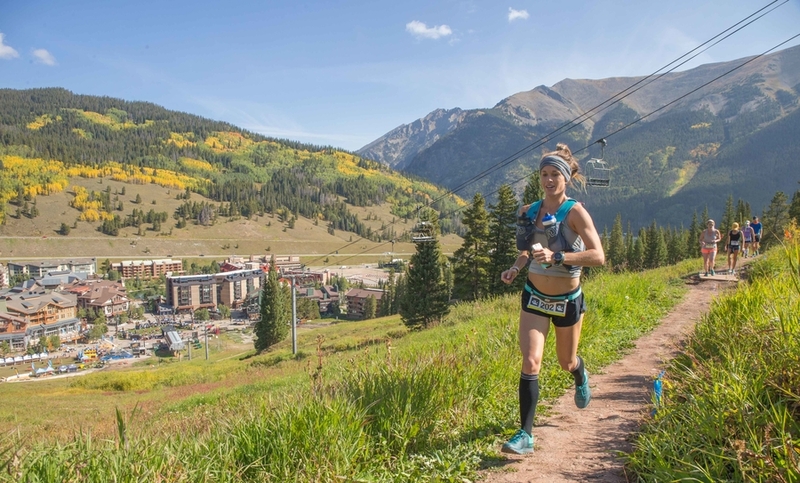 The newly minted North American trail running series was created for trail running enthusiasts and professionals, providing racing experiences in stunning mountain settings. 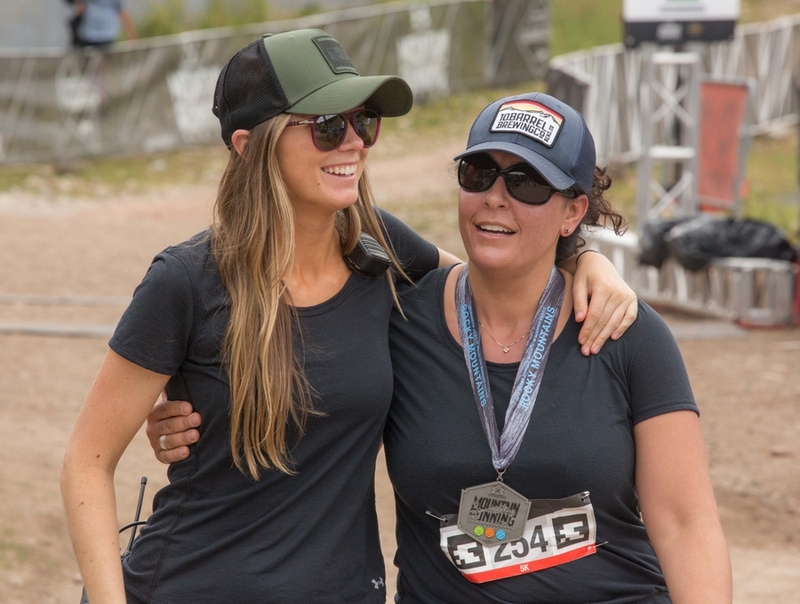 Trail race distance options included 5K, 10K, 50K, Half Marathon, Marathon, Marathon Relay and Vertical K. A $5,000 prize purse was divided between the top three male and female 50K finishes. 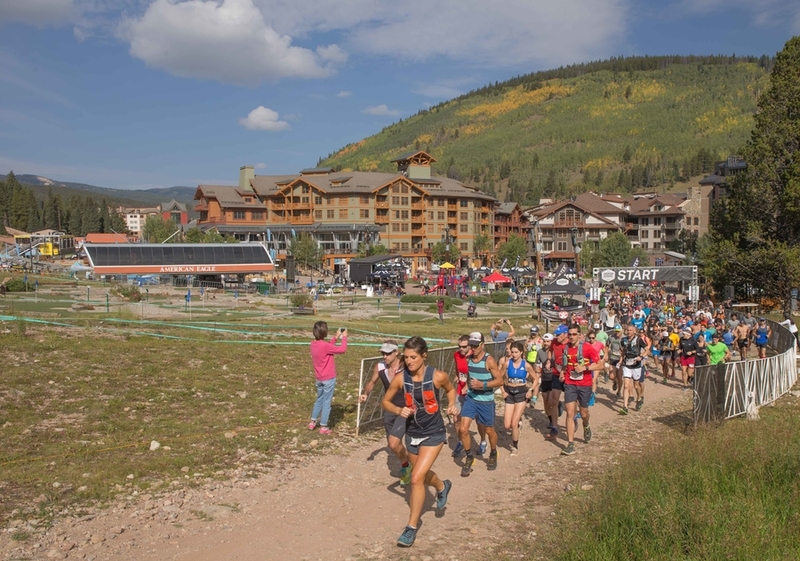 The marquee 50K race at the weekend-long Copper Mountain event consisted of a two-loop course with a grueling 7,346 feet of elevation gain. 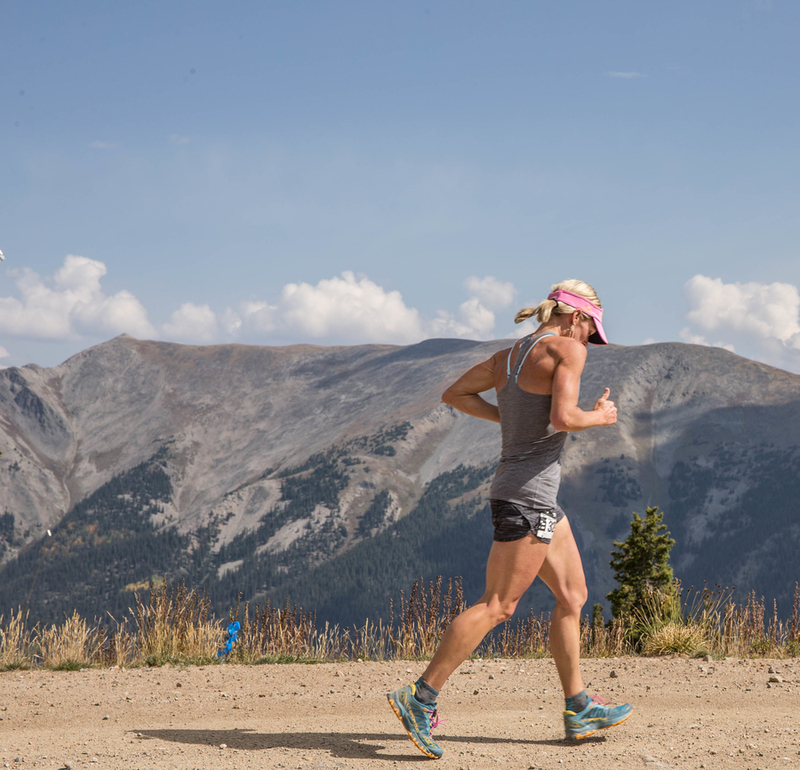 Runners raced on single track and service roads and enjoyed views from 10 Mile Ridge at 12,030 feet. 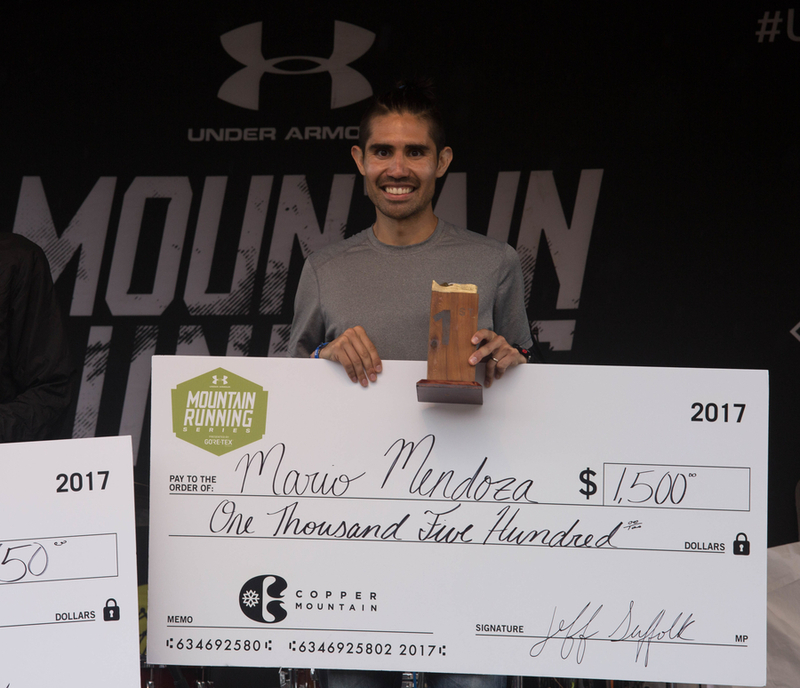 On a crisp, cool day with a smattering of rain and hail, Mario Mendoza was the first male runner to cross the finish line, with Taylor Nowlin grabbing the top female honors in the 50K race. 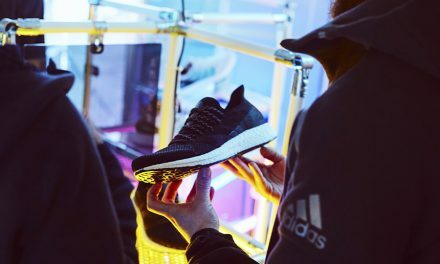 “The UA Mountain Running Series exemplifies our brand’s commitment to the sport of trail running and reinforces our mission to empower outdoor athletes to live at the edge of their potential,” said Topher Gaylord, general manager of outdoor, Under Armour, when the series was announced in March.